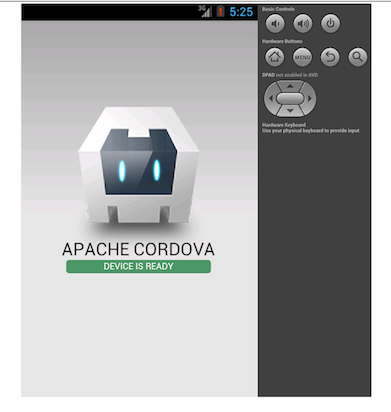 In Apache Cordova, the role of the plugin is very important to build the Cordova for any platform like android, ios, blackberry, window7 or window8. For each platform, we need the plugin for the basic component of the native-like Accelerometer, Device, Compass, Notification, Networking, Camera etc. In the older version of the phone-gap it already build in the jar file but Apache Cordova3.1 version it provide you have to create your own plugin if you need for native each. A plugin is a bit of add-on code that provides an interface to native components. You can design your own plugin interface. For the app to communicate closely with various device-level features, you need to add plugins that provide access to core Cordova APIs. There are many plugin the Apache Cordova provide so the thing how to install all those plugins in out Cordova project with command line Interface(CLI). 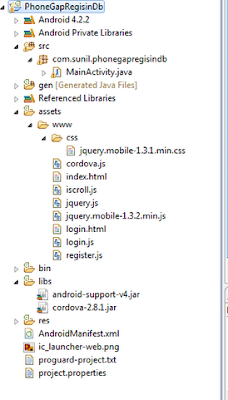 First, you need to create the Cordova project in your any directory. 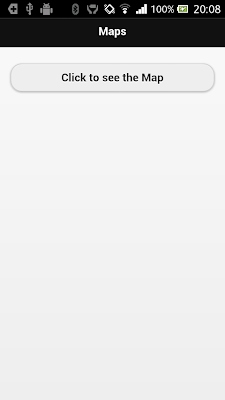 but make sure Cordova cmd have to installed in your machine. For creating the Cordova project use this command. Now you done to create the project and in the next step you need to add the platform in your cordova project but make whatever platform you going to add in the Cordova project it SDK already should be installed in your machine. 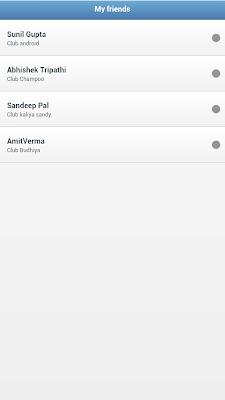 You can see in your cprdovaDemo project inside there platforms folder inside one android project created. Now you add the plugin what you need. Now you can run your android project, but before running the android project inside your CordovaDemo Project you should know these things. Then it made changed in your config.xml automatic as you added the plugin ealiear or any changes you made. 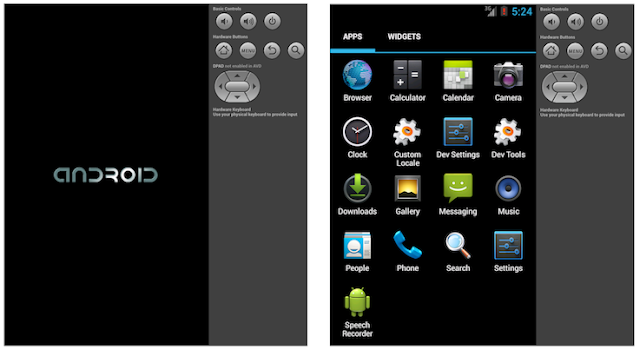 Do not make any change in your android project which are exist inside your CordovaDemo project. You can only make change inside the www folder of your CordovaDemo project. And after made changed you need to make cordova prepare every time. After prepare the cordova you can run the android project on device or emulator. For this you make sure you have made the path for platforms-tools and tools in your environment system. If you not configure this path and add this two path in system environment .